San Diego Humane Society’s Kitten Nursery cares for thousands of orphaned kittens every year. These neonatal kittens require 24-hour care that is unavailable anywhere else. Before our kitten nursery program was established in 2009, many kittens this young throughout San Diego county would be euthanized because of a lack of resources required to care for them. Want to help our kittens? Join the Kitten Shower today and help save tiny lives! You may not be wishing for a 25-pack of mylar crinkle ball cat toys for yourself, but we know some little whiskered-souls who sure are. Please take a moment to visit our Kitten Nursery's Amazon Wishlist below, and see if there are any items you can provide for our kindle of kittens. Raising up thousands of abandoned kittens every year, in San Diego Humane Society's 24-hour Kitten Nursery, is no simple feat. However, the millions of tiny little meows heard, adorable kitty baths given and kitten-face milk mustaches wiped make it all worth the effort for our staff and volunteers. Can’t get enough of adorable kittens? You should schedule a “Kitten Crash” to your place of business for 30 blissful minutes of kitten cuddles. It’s the purr-fect way to break up the work day. 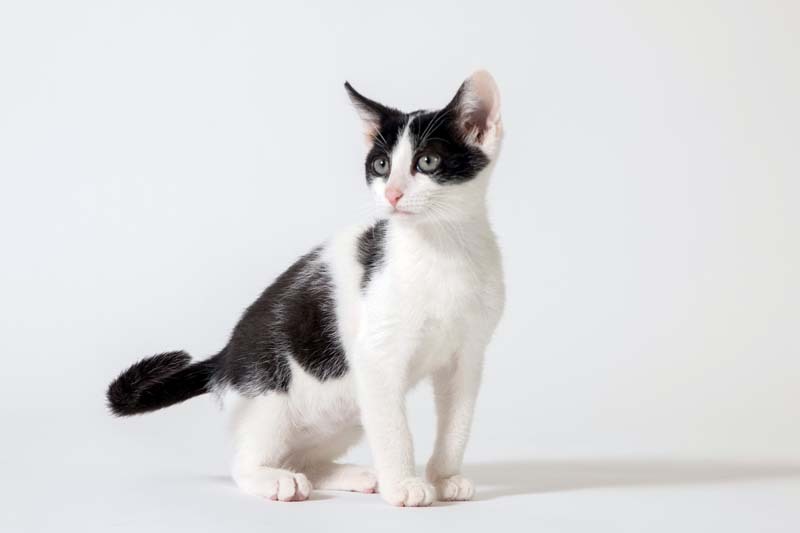 There’s a minimum $300 suggested donation, and all proceeds go towards saving even more kitten lives in San Diego Humane Society’s 24-hour kitten nursery. Email your name, company information, and preferred timing to Community Engagement for more information and to book your Kitten Crash. 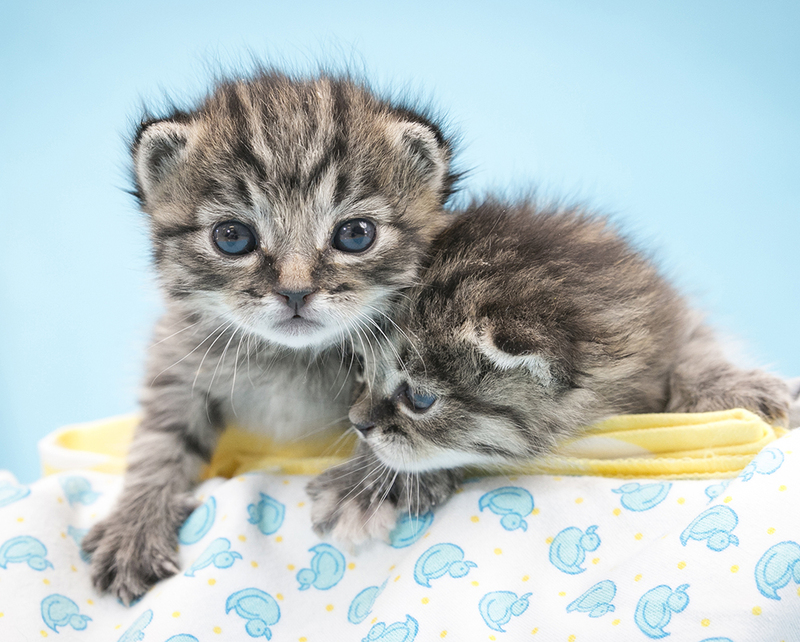 San Diego Humane Society opened the first 24-hour Kitten Nursery in the United States. 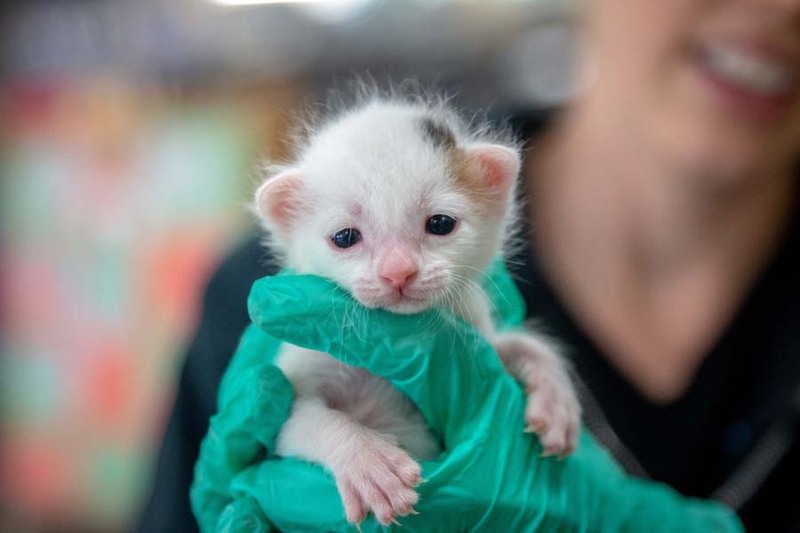 Since opening, it has cared for more than 10,000 underage, orphaned kittens in need of around-the-clock feedings and specialty care – each with their own unique story of survival. Here are the top 10 stories from San Diego Humane Society’s Kitten Nursery.